Have you taken a course on the Principles Of Professionalism? We’re guessing not, because we’ve not ever seen a course with that title, and we’ve been around the block a few times in this field. But projecting a professional image and demeanor is all important to growing your business and have clients, colleagues, and other professionals respect and trust you. — What’s the mark of a professional in any field? — What are examples of behaviors you would categorize as “professional” compared to those considered “unprofessional”? — How can you present a professional image in how you write and speak and present yourself to others? — What are crucial mistakes to avoid that are considered unprofessional by almost anyone? Want to Enhance Your Professional Image And Receive More Referrals? When you’re ready to learn MORE, we actually do have that course on professionalism – that’s a detailed guide of how you can use your professional skills and knowledge to promote your services and grow your business. We call it “Professional Tactics for Increasing Veterinary Referrals“. Don’t be fooled – we aren’t talking about running ads or sending out direct mail. Nope. We’re talking about what you should be doing to showcase your skills and knowledge, and the practices you should engage in to convince your community that you ARE a professional. Actions always speak louder than words. Read the full course description and register HERE for the no-brainer price of only $19.95. Take advantage of our 30 years of successful practice doing exactly what we teach in this course – we know these things works because we’ve done them. And we don’t stop there. The next step is an advanced THREE session course on “Professional Business Tactics for Your Behavior and Training Business” that helps you analyze your business, starting with your mindset, down to your daily activities. Includes business and self assessment worksheets, business plan template and MORE. If you enroll in BOTH courses from Pet Pro Webinars, we’ll give you a 20% discount off the combined registration fees. Just enter PRO20 in the shopping cart at check out. (NOTE: you will have immediate access to the first course. Because our system cannot automatically enroll you in both courses, we will manually add you to the second course within one business day of purchase). In the meantime, read our related article 3 Mistakes That Detract From Your Professional Image and How To Avoid Them. So if you aren’t a BEN member, your BEST option is to JOIN TODAY!. HI Pedro, Glad you are interested in more information about professionalism. Check out our blog post on this issue – just click on the Articles Tab in the top navigation bar. We have created many more resources and information related to professionalism for our Behavior Education Network members, so you might consider joining. Just go to the Home page for details. 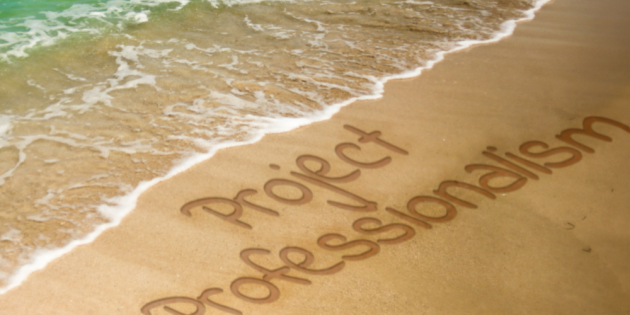 Can you send more details about principles of professionalism?